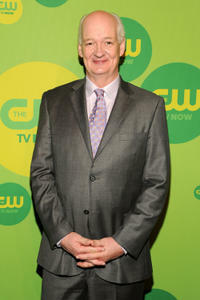 Colin Mochrie at the CW Network's New York 2013 Upfront Presentation. 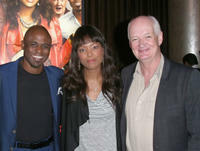 Wayne Brady, Aisha Tyler and Colin Mochrie at the 2013 Summer TCA Tour. 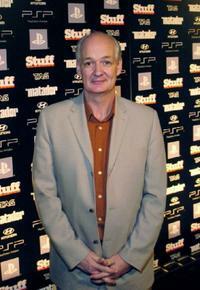 Colin Mochrie at the after party of "The Matador" during the 30th Annual Toronto International Film Festival.